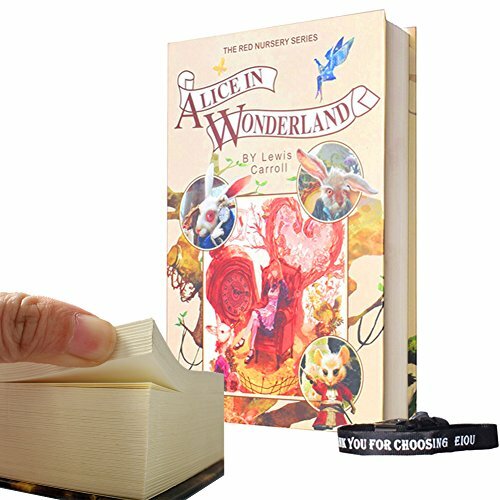 Alice in Wonderland handmade bookmark gifts. 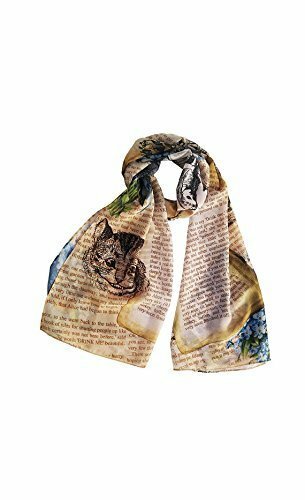 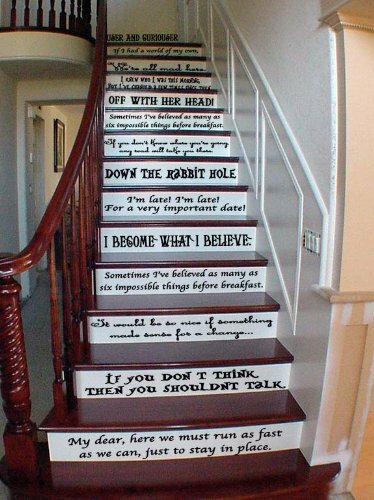 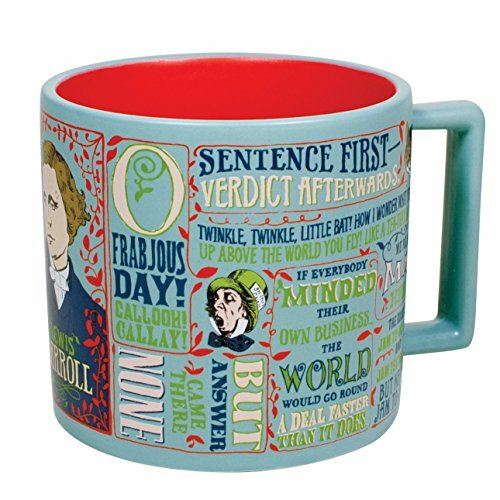 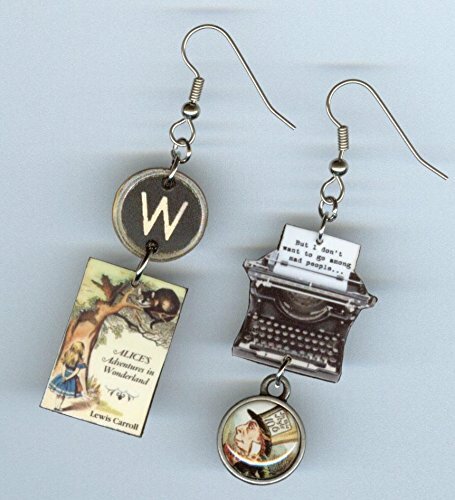 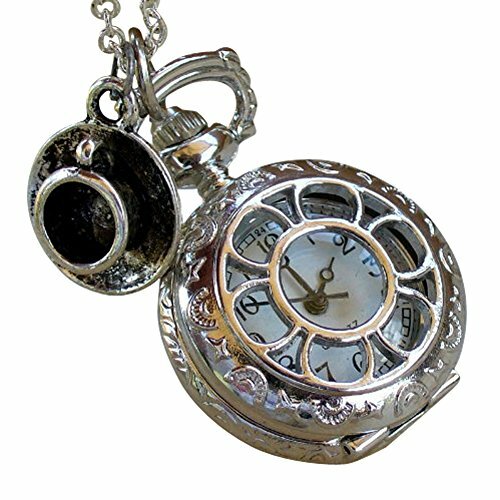 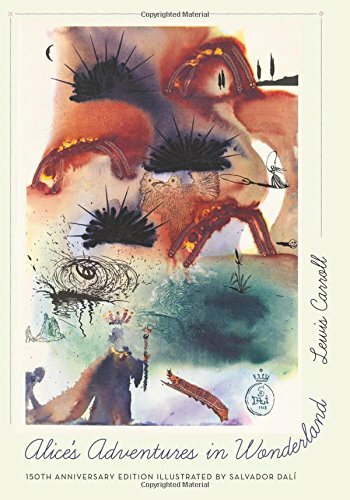 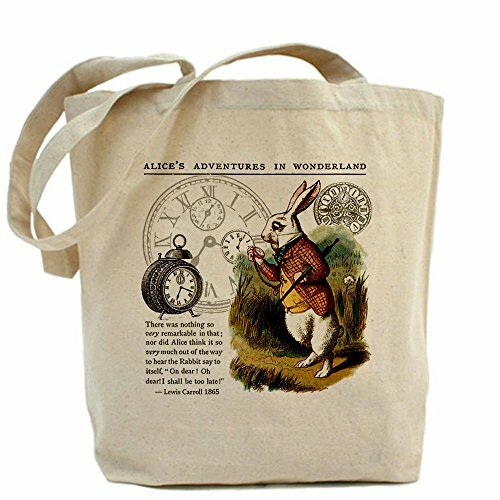 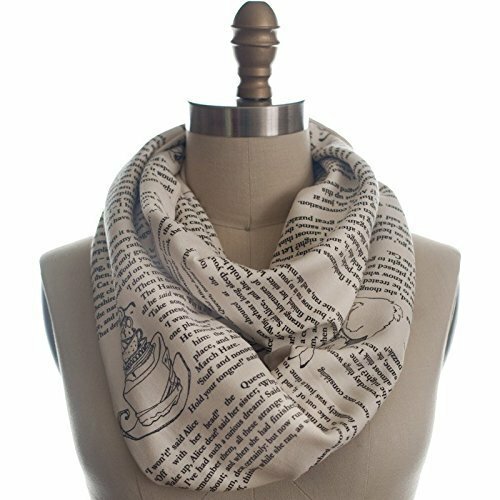 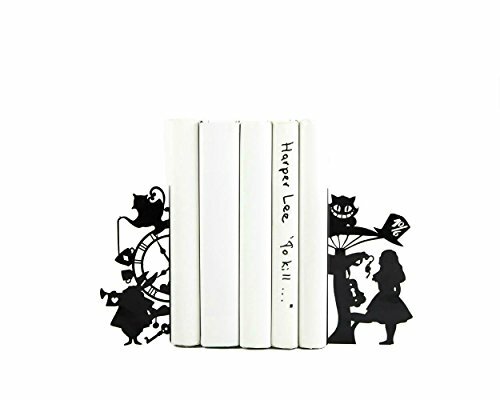 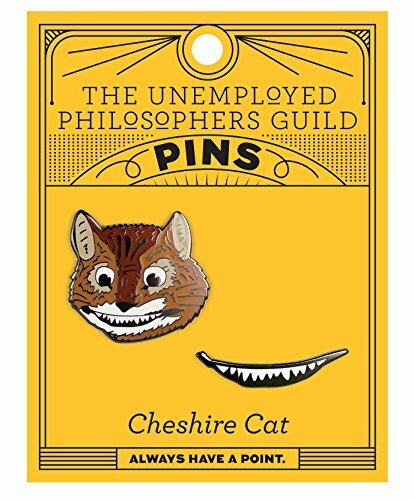 Awesome present for a bookworm, book lovers and book readers! 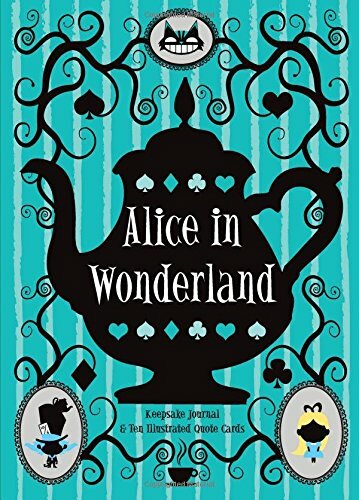 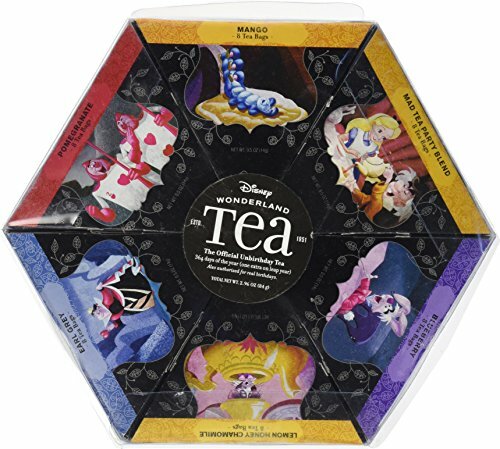 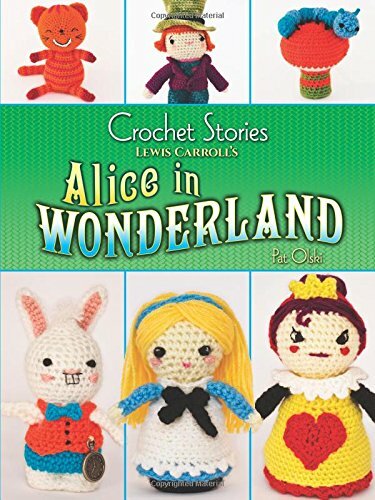 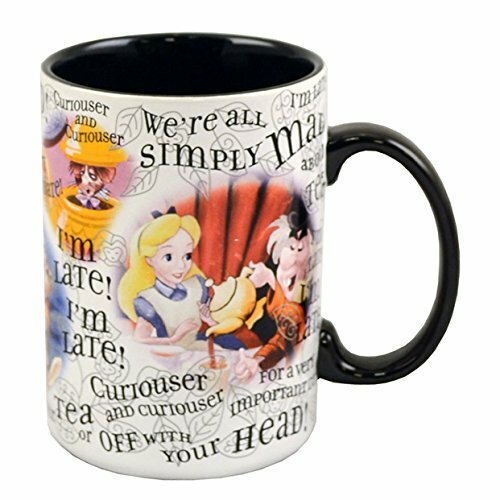 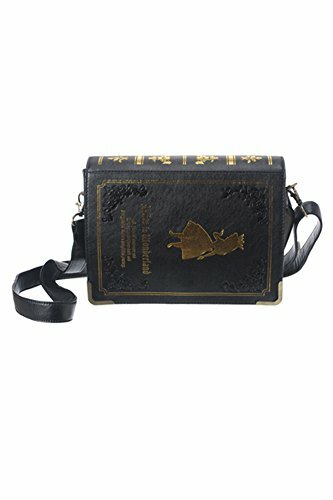 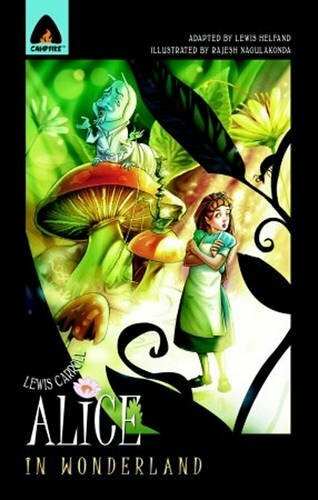 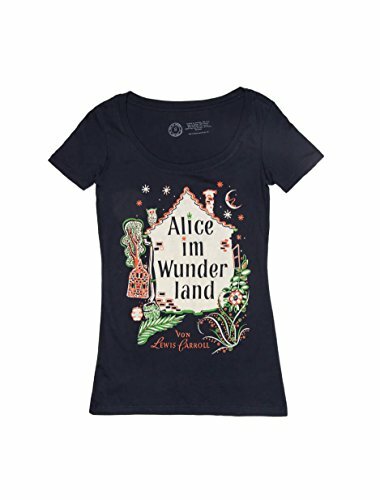 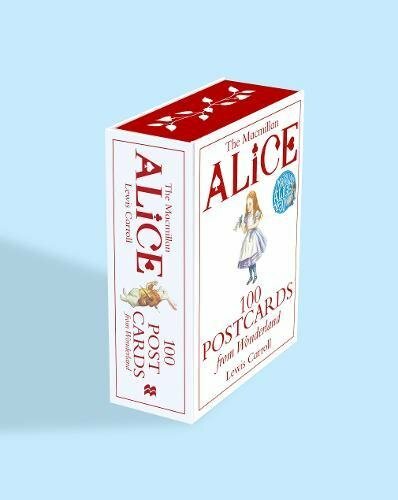 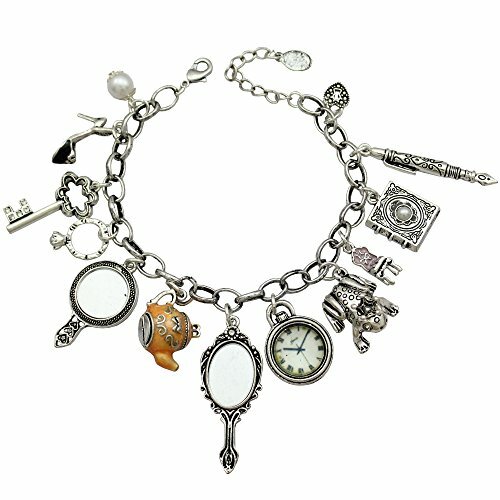 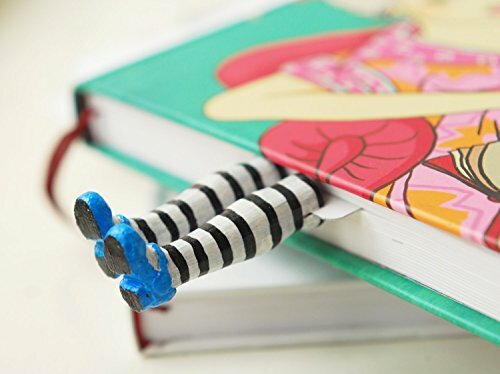 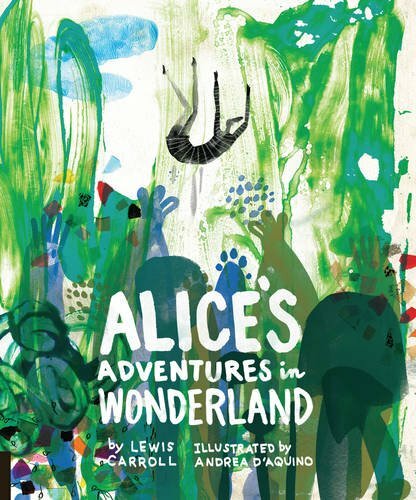 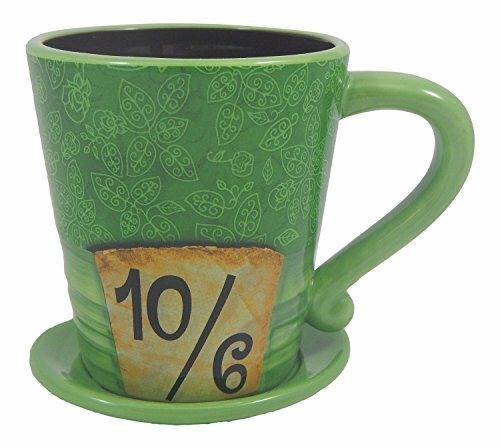 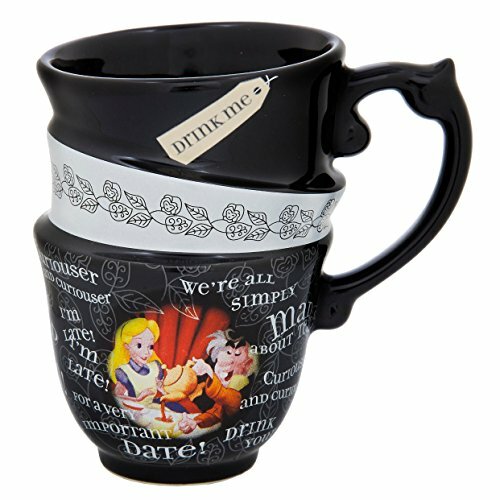 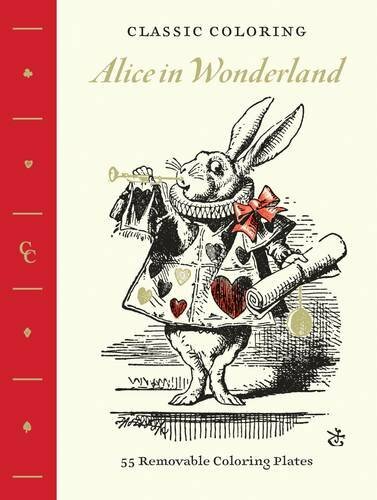 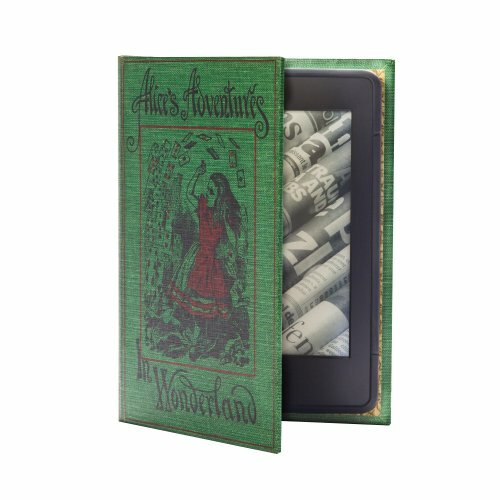 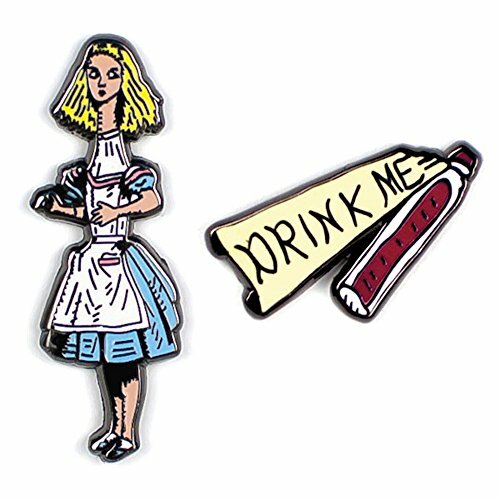 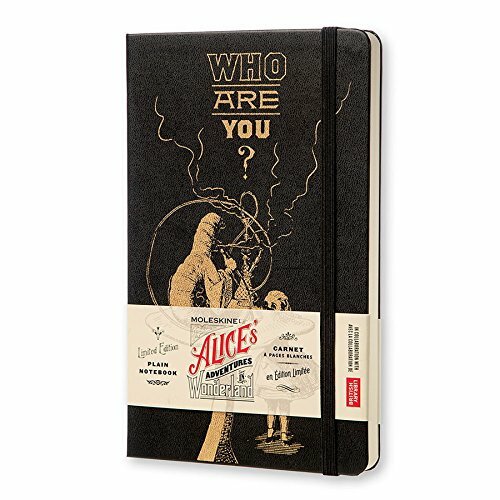 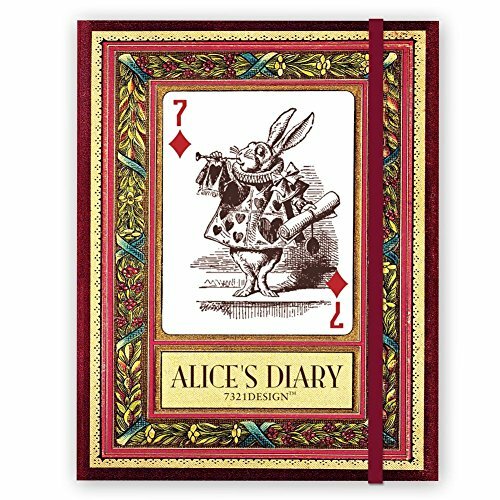 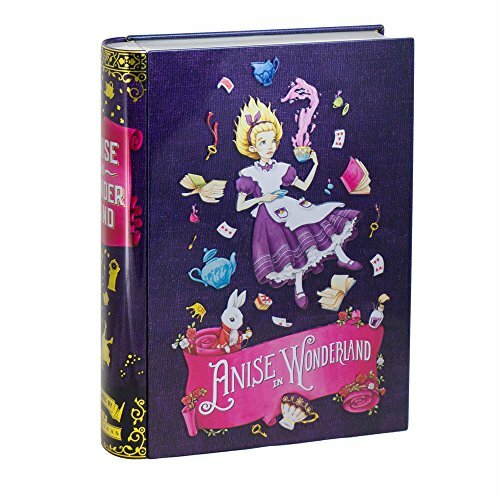 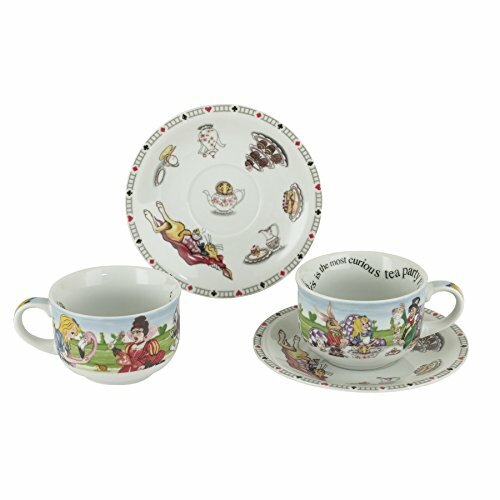 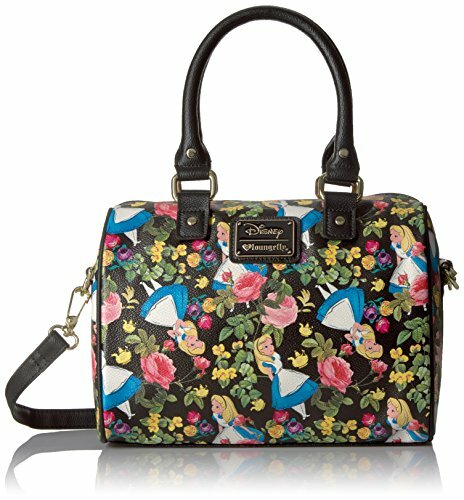 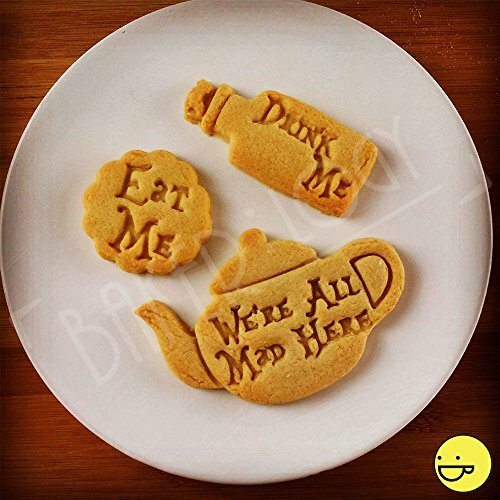 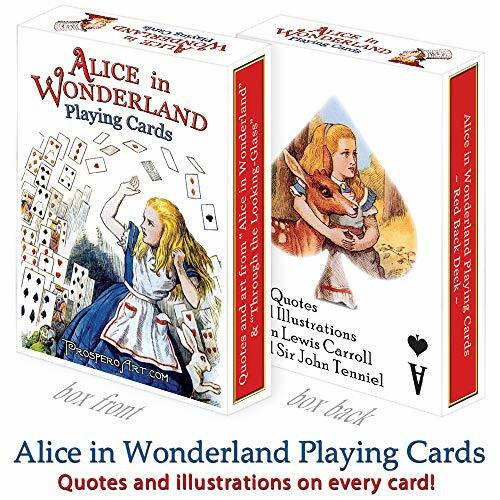 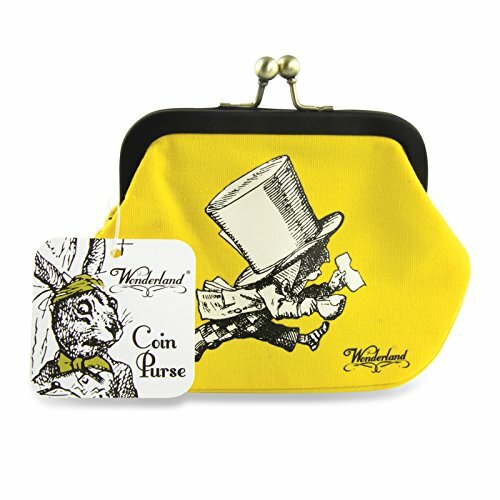 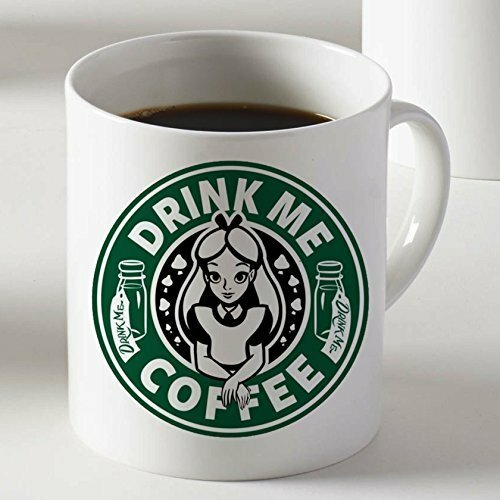 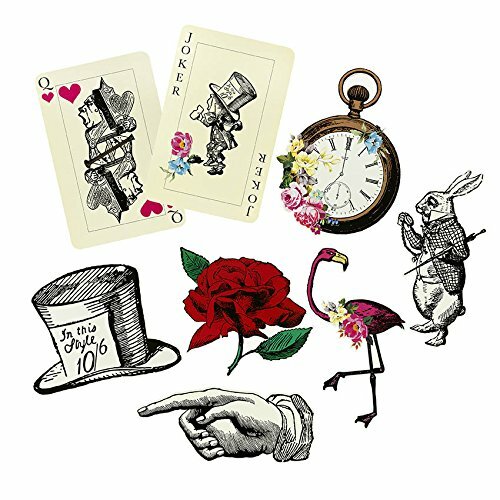 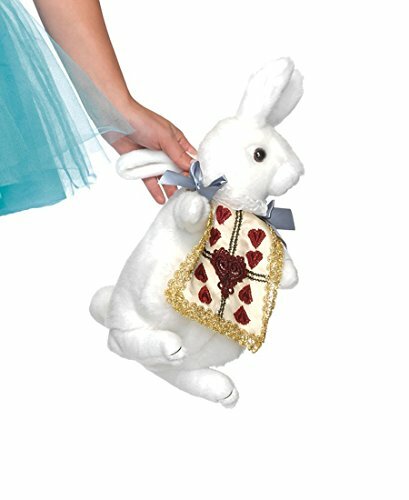 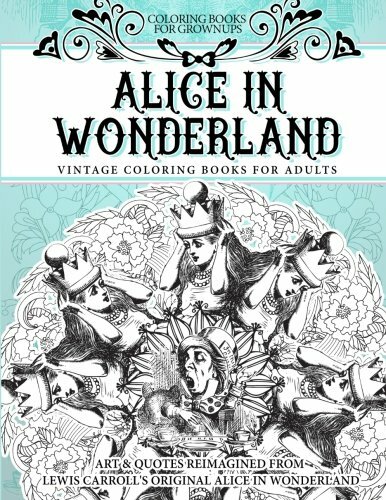 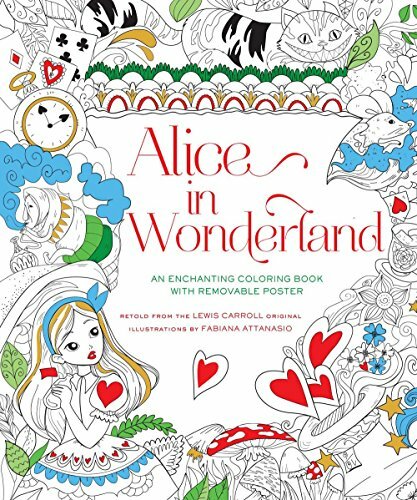 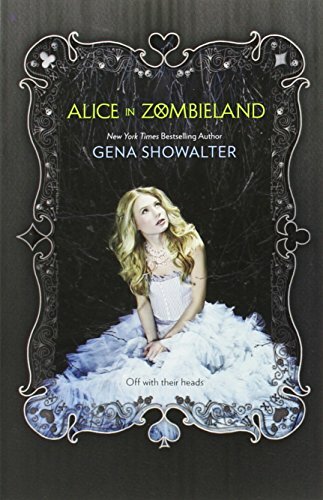 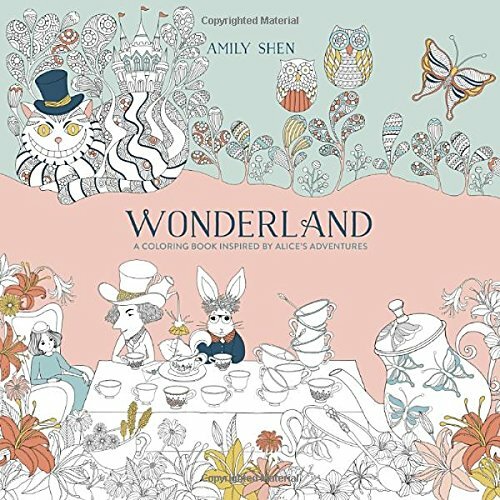 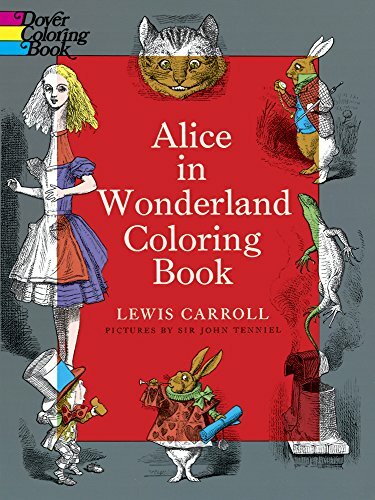 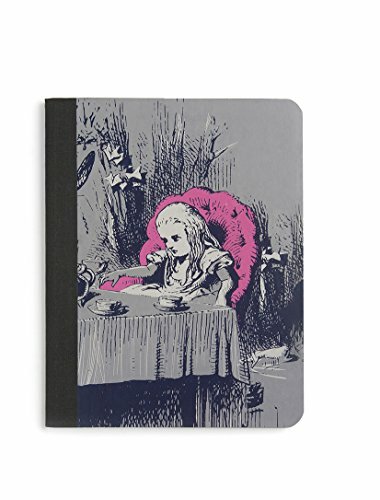 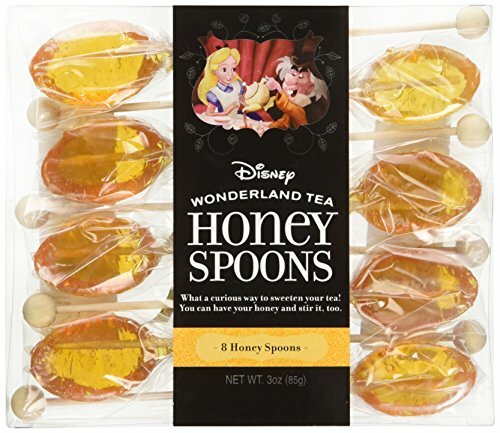 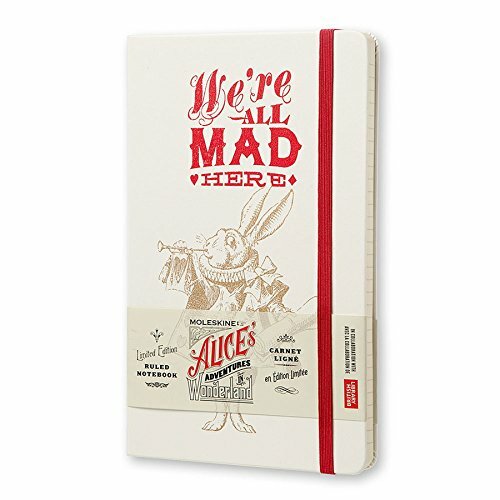 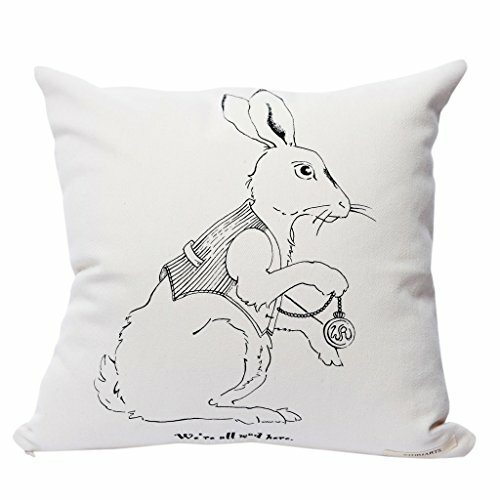 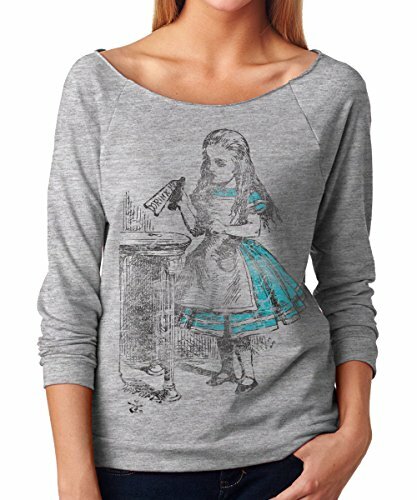 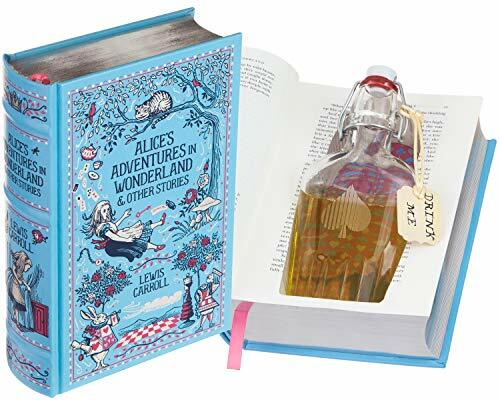 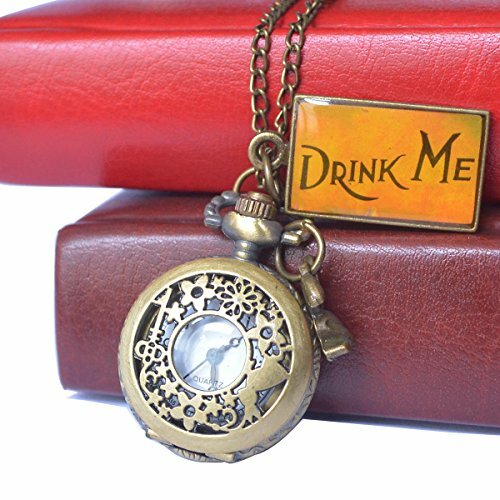 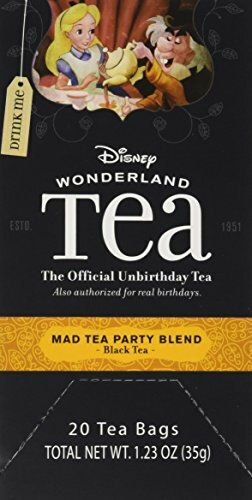 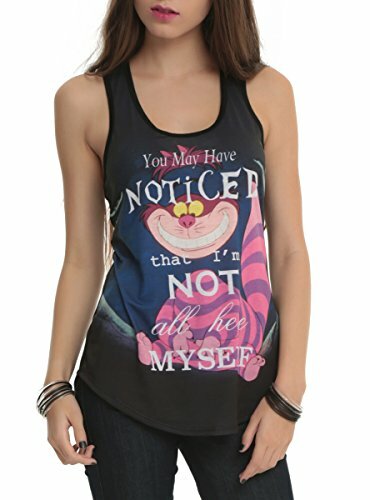 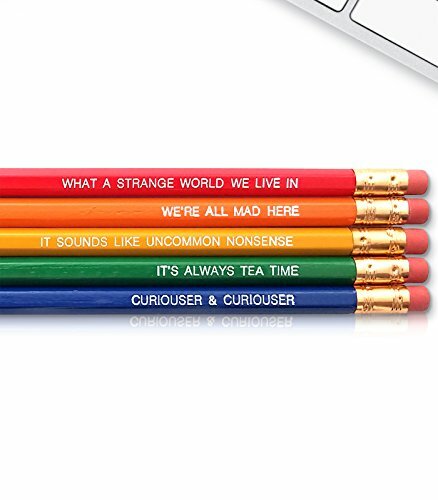 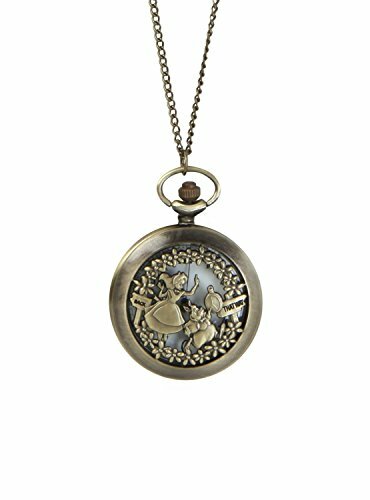 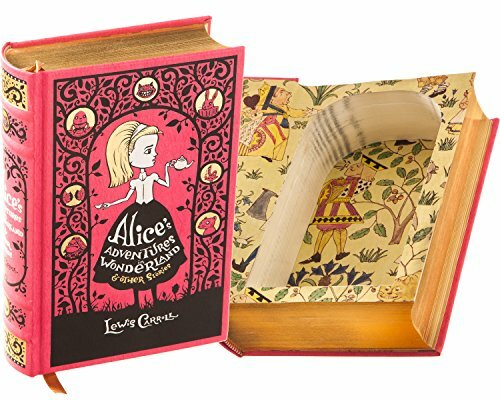 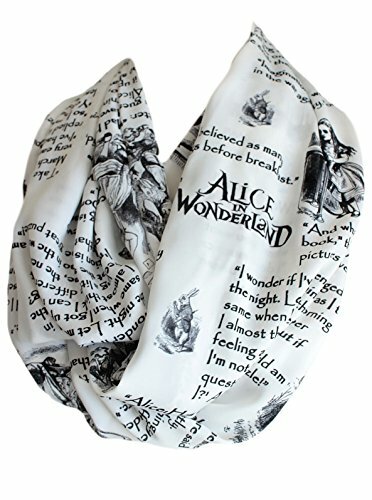 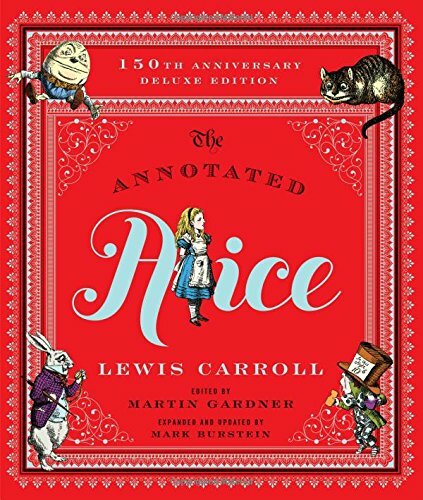 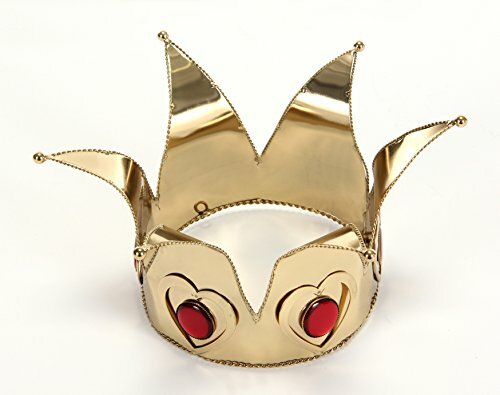 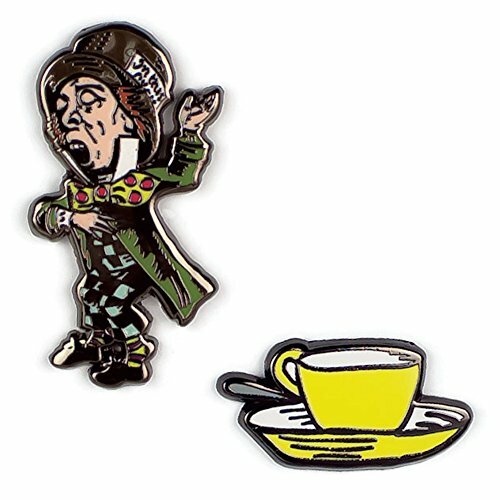 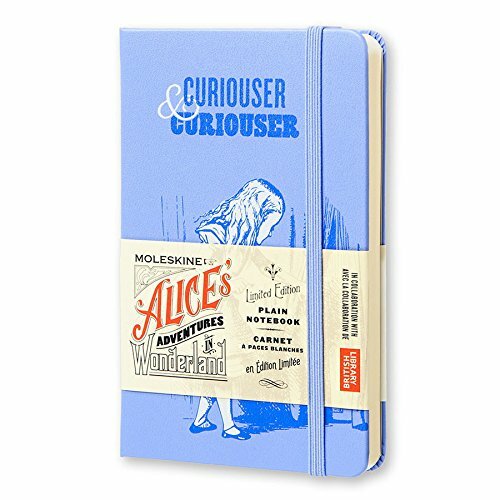 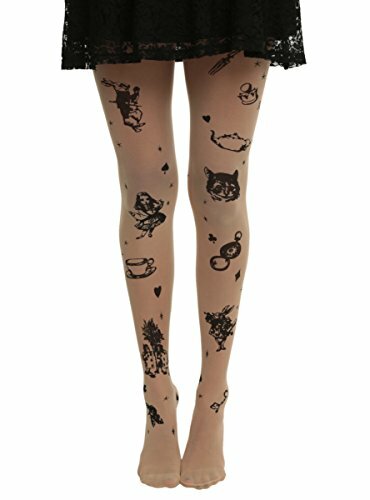 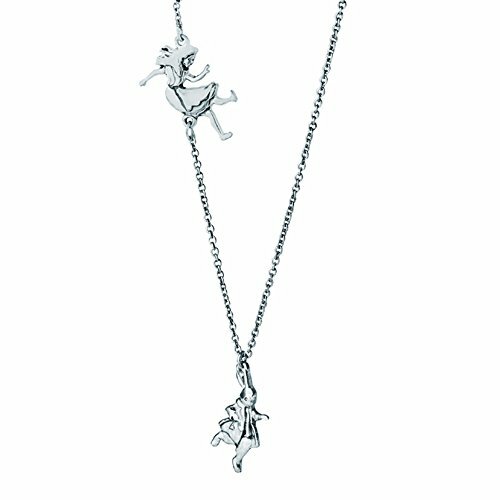 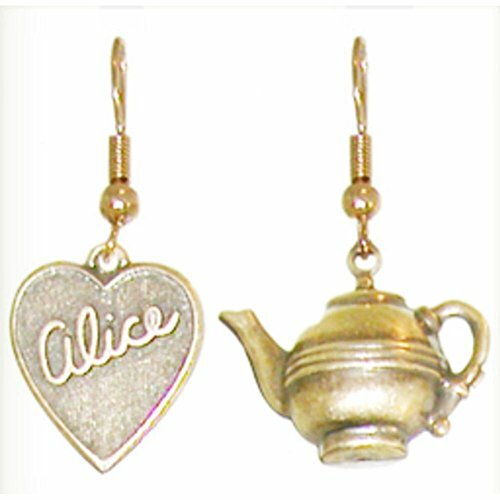 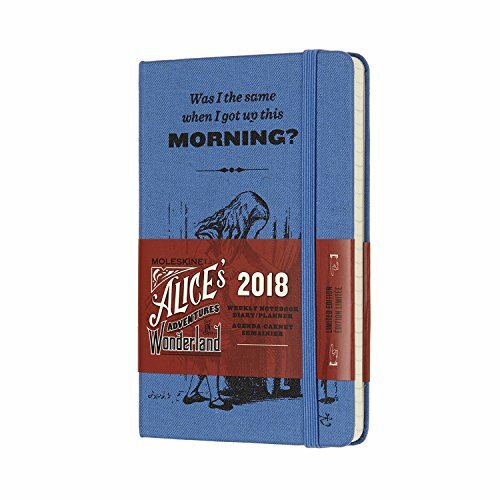 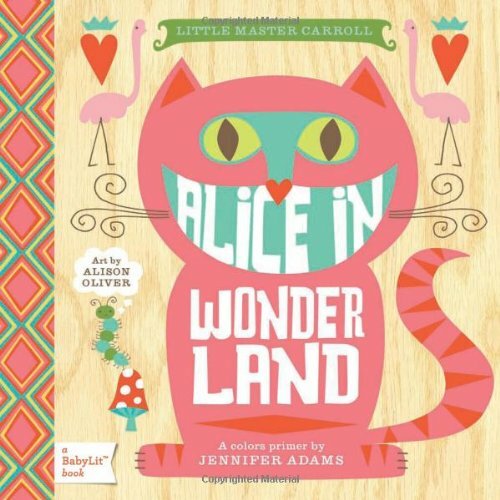 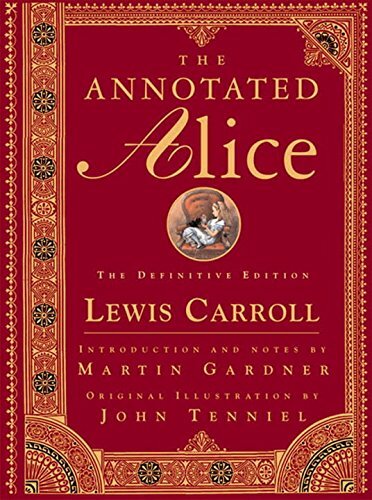 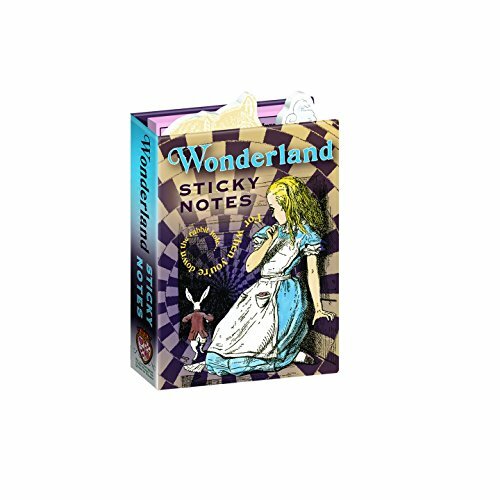 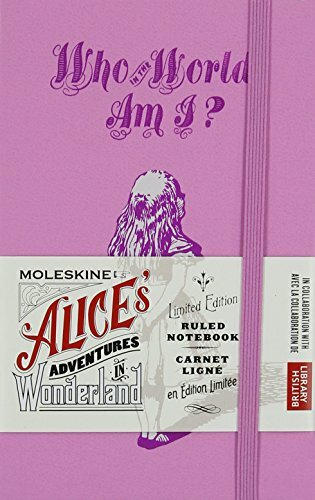 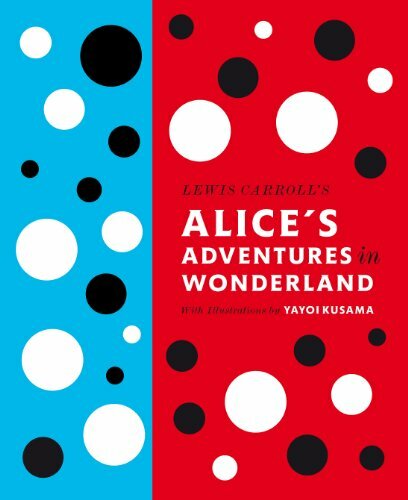 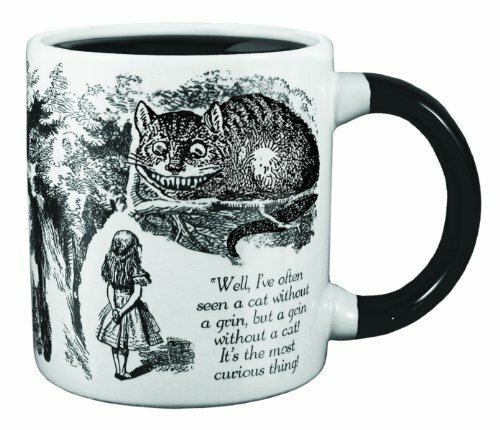 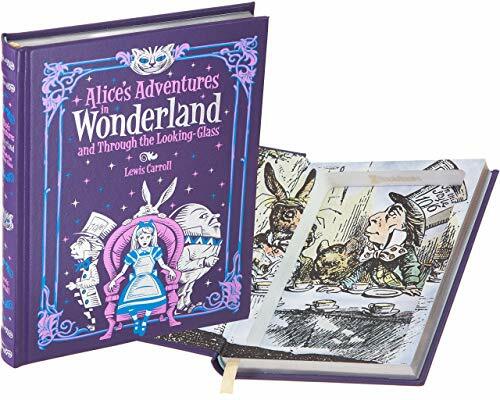 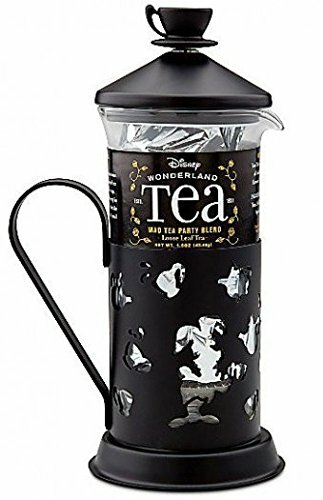 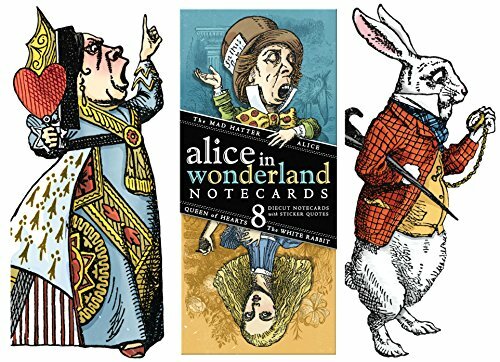 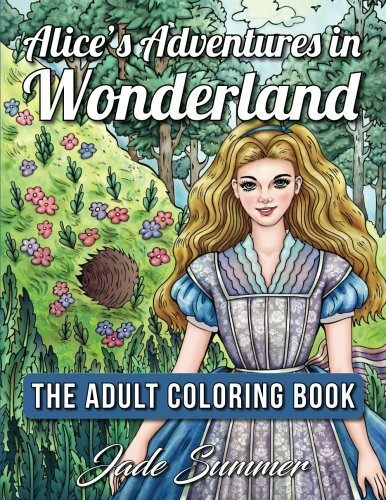 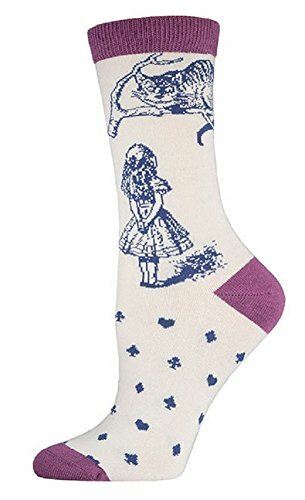 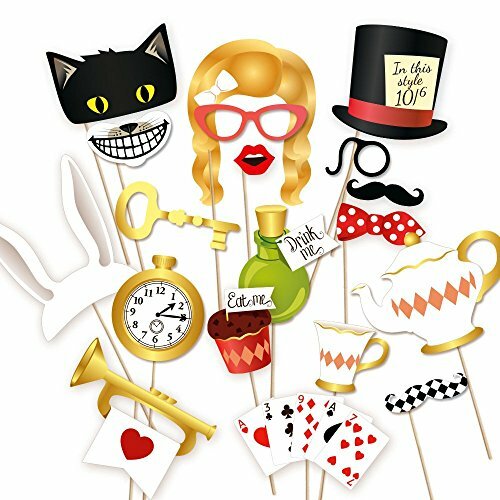 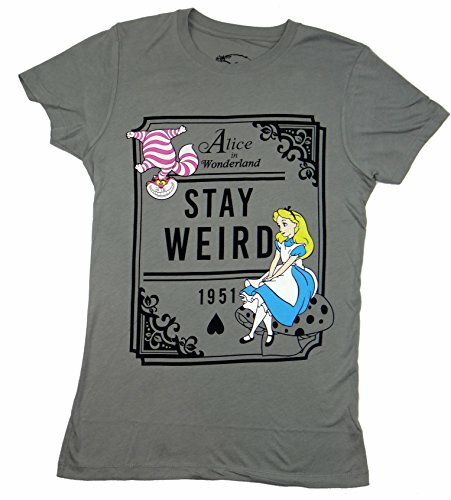 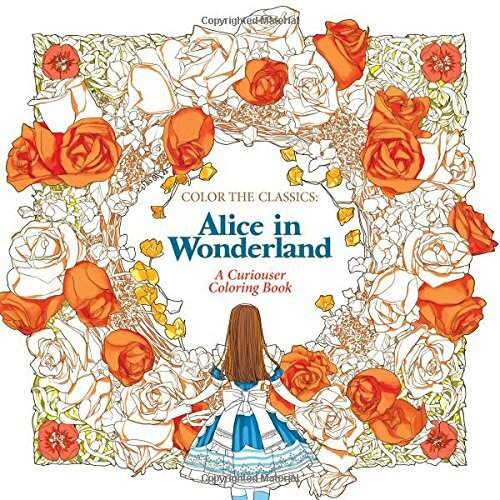 Alice in wonderland book marker collectibles! 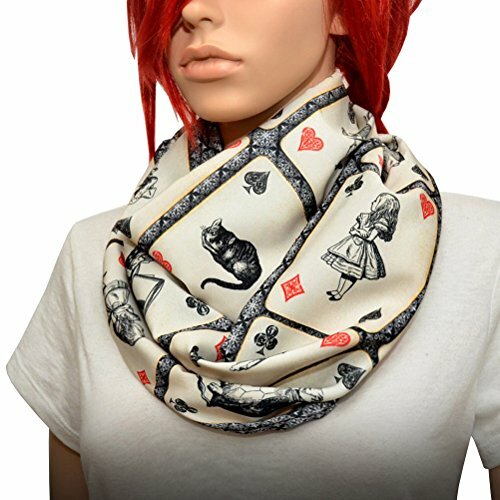 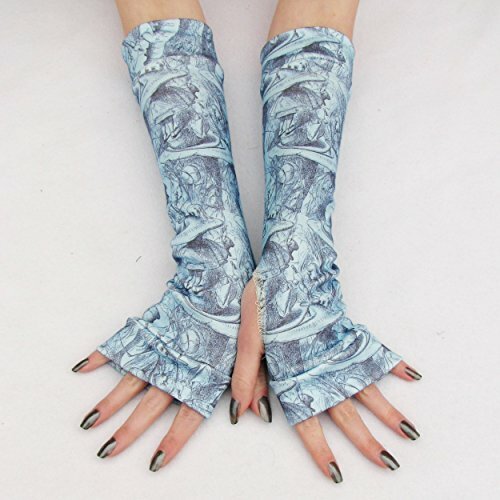 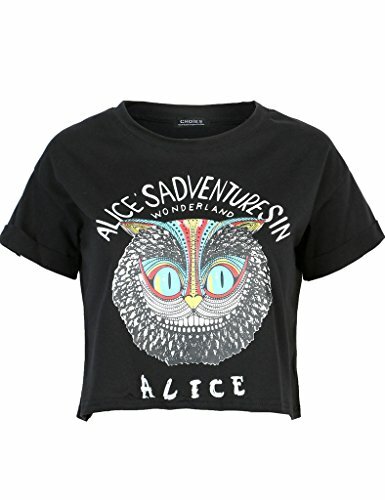 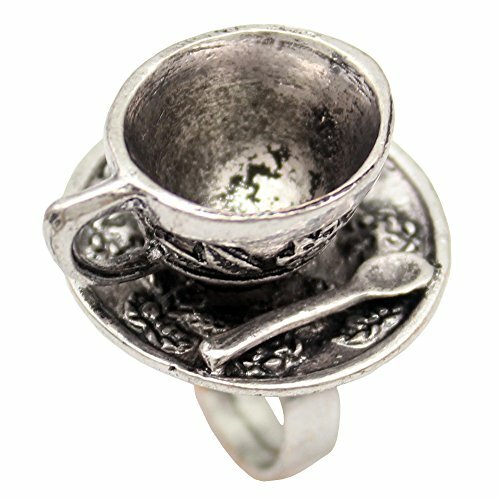 Great gift for her!